Image: Agri-EPI Centre unveils plans to showcase tech innovations at Scotland’s Beef Event 2019. Photo: courtesy of wernerdetjen/Pixabay. The UK government’s Agricultural Engineering Precision Innovation Centre (Agri-EPI Centre) said that a comprehensive programme of practical demonstrations showcasing the latest technology available to beef farmers will be a key feature of the upcoming Scotland’s Beef Event 2019. The biennial on-farm event for the beef industry will be held on an Aberdeenshire farm on 30 May 2019 and will be organised by the Scottish Beef Association. Agri-EPI Centre said that it is set to demonstrate the benefits of sensor technology for the beef processors during the event. 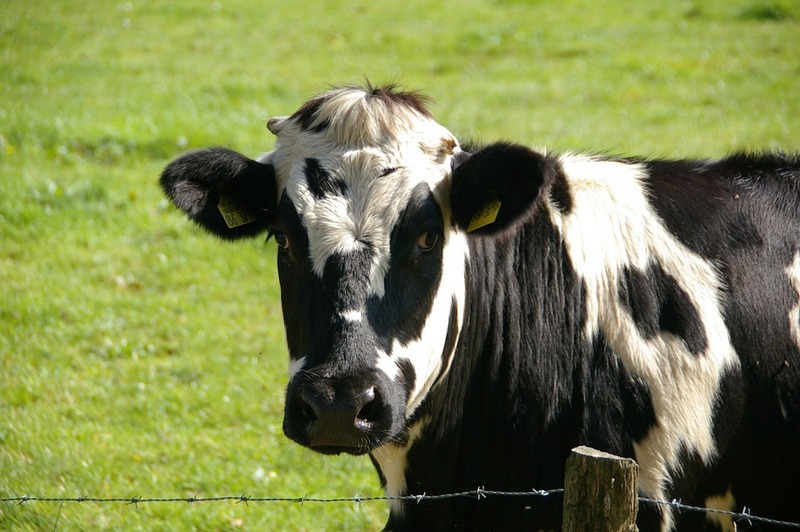 As part of this, the agri-tech centre, which works with Innovate UK, will demonstrate a new technique of inserting a bolus for the measurement of body temperature for the earlier detection and warning of possible health issues. Another innovation to be demonstrated will be the Beef Monitor System, which has been developed by Ritchie of Forfar. The Beef Monitor System is said to enable the performance of finishing cattle to be monitored closely by using technology to have them weighed automatically every time they drink. Agri-EPI Centre said that the latest update to the Beef Monitor System uses a traffic light system to process all the data to indicate the performance of individual cattle. The next step will be fitting cameras to measure conformation and predict the carcase classification of the animal, said the agri-tech centre. A crate equipped with solar panels has also been developed to allow the system to be used in grass paddocks. In another innovation to be shown at the Beef Event 2019, Moocall will be showcasing its calving sensor, which attaches to the animal’s tail and tracks the tail’s movement patterns to predict with accuracy when cows are expected to give birth. An hour prior to calving, an SMS text alert is sent out by phone to help the stock person to arrive at the time of the birth. The system, which is said to be completely non-invasive, collects 600 pieces of data per second to accurately predict when cows will deliver their calves. Other innovations to be demonstrated during the event are drone technology for livestock systems by Mike Swindells of Perfect Pasture, foot trimming by Michael Creighton, and hydrogen-powered machinery by Philip Davies of Water-Fuel Engineering.